Music Therapy as an intervention for children with special needs. Music Therapy is multi-sensory and achieves multiple goals simultaneously. Sign up for free songs, videos and tips on how to support children with special needs through music. 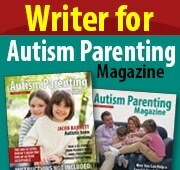 Mewsic Moves is thrilled to be a writer for the Autism Parenting Magazine! Get Your FREE Songs, Videos and Tips Here! 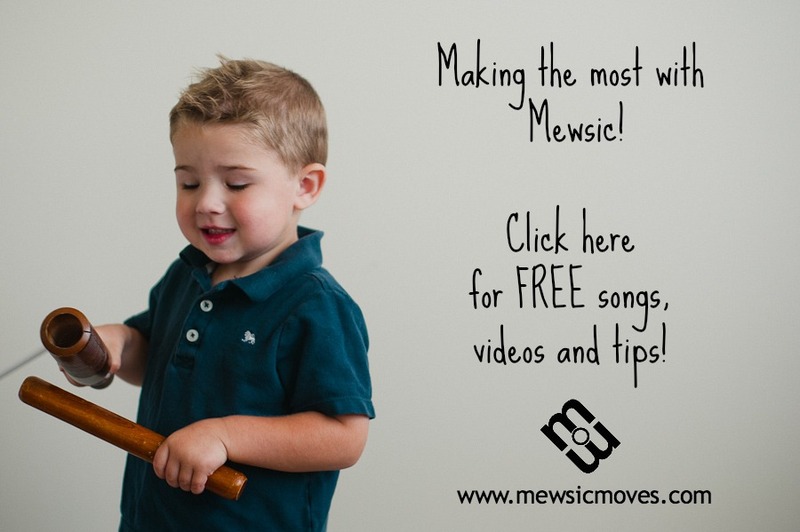 Visit Mewsic Moves's profile on Pinterest.